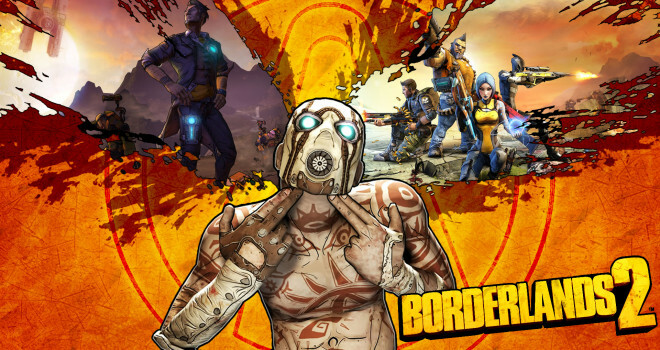 Borderlands 2 has been rumored to come out at an unspecified time. 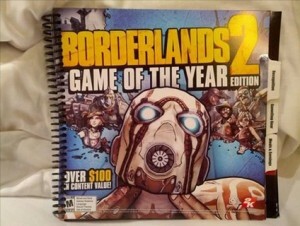 A GameStop source told this to IGN and what all the features of it will be. 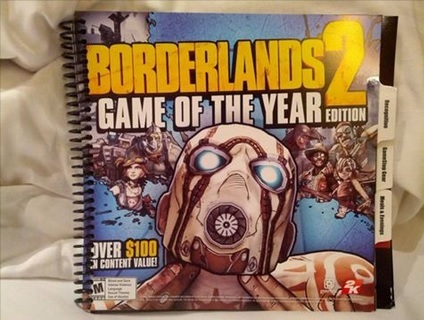 The game of the year edition of Borderlands 2 is to feature of course the game, but all the DLC that is out, thats all we know, but I’m sure it’ll come with a lot more to suit the Borderlands fans.